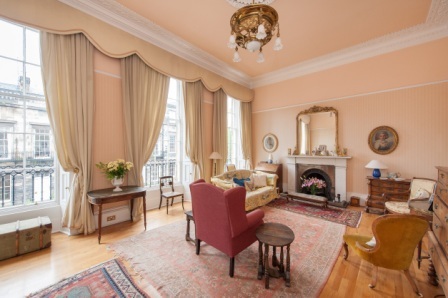 A charming and elegantly proportioned Georgian townhouse located in the sought-after residential location of Stockbridge, Edinburgh, is on sale with our Edinburgh office. 11 Carlton Street is a bright and generously proportioned family home with a range of original features laid out over three floors. On entrance, an impressive hall leads to a sweeping staircase which rises to the first floor and is lit by a cupola. On the ground floor a twin windowed spacious reception room is complemented by two double bedrooms and a Jack and Jill' shower room. The first floor has a grand drawing room with three full height windows and two more double bedrooms, with a Jack and Jill' bathroom. The garden level has a good sized kitchen/breakfast room which leads to a study and a utility room. An integral flat leads off the kitchen but also has the advantage of a separate entrance from the street. A major feature of 11 Carlton Street is its access to a vast amount of private green space a unique aspect for city centre living. The property has direct access from the private garden onto a spacious and well tended communal garden which is for the exclusive use of only six surrounding properties. 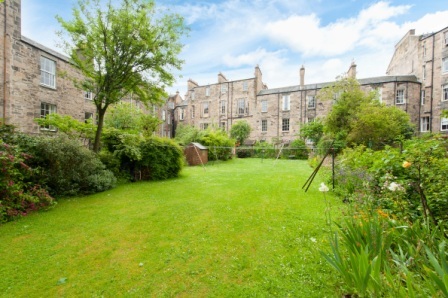 There is also the use of nearby Dean Gardens, following a registration process. The property boasts fabulous links to the city centre, Waverley station and the Royal Botanical Garden all within walking distance. There are a great number of schools within the vicinity, both state and private, and the excellent leisure facilities of Glenogle, Westwoods and the Grange sports club. 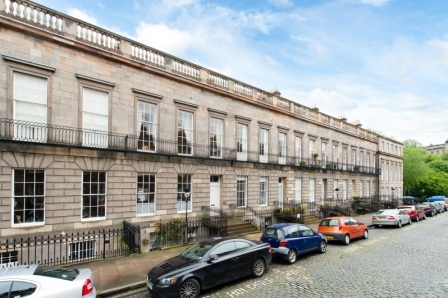 Alasdair McKenzie, who is handling the sale for CKD Galbraith's Edinburgh office, said: "This is a superb property in an absolutely excellent location. 11 Carlton Street offers a beautiful living space and an abundance of private garden space a fantastic combination." Offer over 1,050,000 are being invited for this property. Find out more about this property.